Having a choice where you camp makes for a good stay! 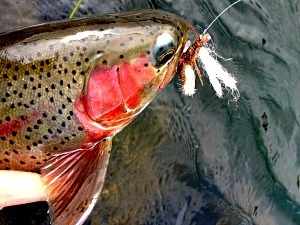 We set camp for a ten day period Monday through the following Wednesday during the best parts of the steelhead season. Anglers will operate upriver and downriver from our camp via power boat to the best fishing water at the best times. The use of a power boat is a major fishing advantage. Knowing where the first shade is or last shade is and being able to get there fast extends an anglers fishing opportunities. We can’t control the fishing or the weather but we can definitely stack the odds in your favor. OPENINGS ARE SCHEDULED TO MAXIMIZE YOUR FISHING OPPORTUNITIES. Our signature trip is two nights. Your trip starts at 2:00 PM at Heritage Landing on day one. We ascend several classed rapids including Moody, Rattlesnake, Colorado, Gordon Ridge, and Washout on our way to camp. Some days we fish our way to camp most days we head straight up and get set for the evening fish. The evening fishing on the lower Deschutes is special. As the sun drops out of the canyon or the sun changes it’s angle ever so slightly the fish are more eager to chase a fly on the surface. 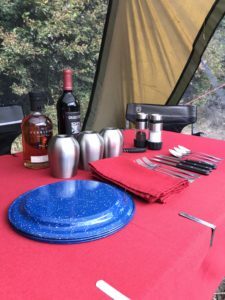 We fish until dark then power back to camp where hors d’oeuvres, dinner and beverages await. You will find camp well appointed and comfortable. 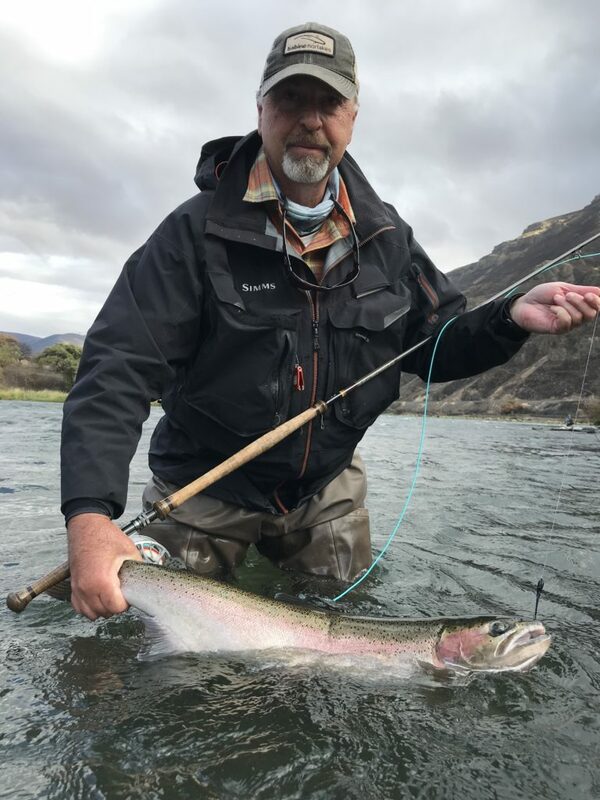 We take the best steelhead water the Deschutes has to offer! Day two is straight to fishing accompanied by a good cup of coffee and the best breakfast burrito on the river. We fish until we feel like having lunch back at camp. We take a break mid-day. Evenings are a repeat of the first night. On day three we will fish hard until around 11:00 AM when we pack up and head back down river. In total you will have two evening sessions, and two morning sessions with one uninterrupted day of fishing. Additional nights are available. We will get you back to Heritage Boat ramp around noon. 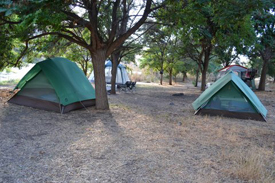 **Trips include single or dual occupancy tents, cots, sleeping pads, and a sheltered dining area. You will taxi up and down the river in a custom Willie Predator jet boat. 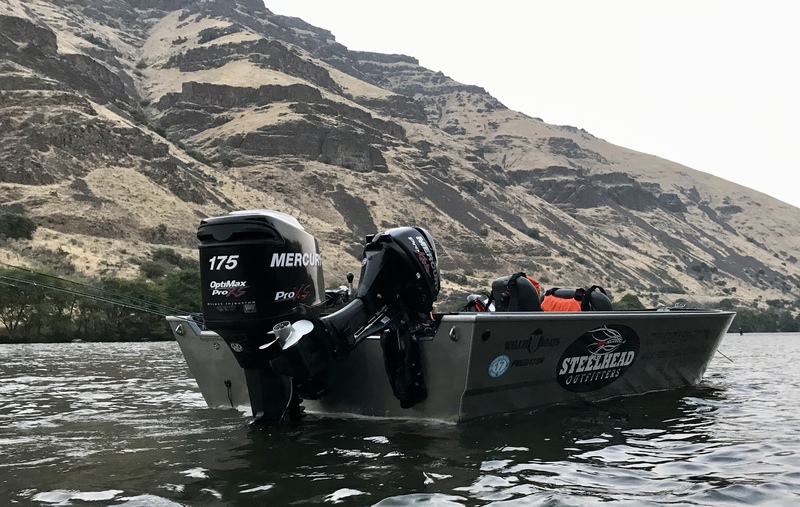 All trips initiate from Heritage boat ramp at the mouth of the Deschutes River.